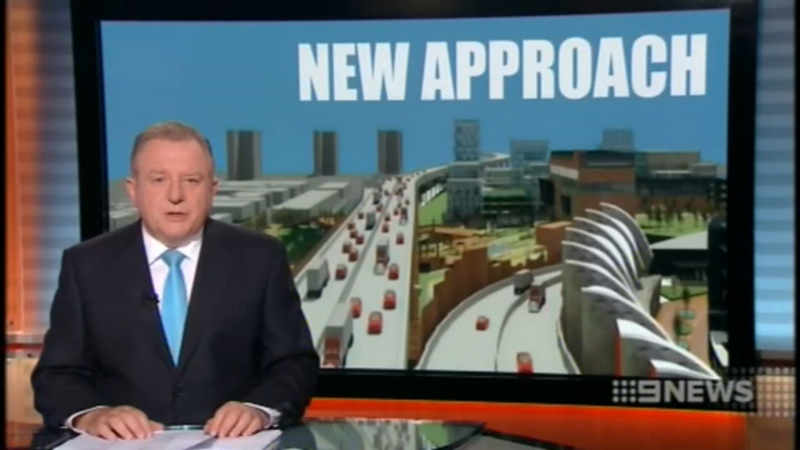 On 30th June 2014, Planning Minister Matthew Guy MP announced that he had granted the permits necessary for the construction of Stage 1 of the East West Link project, which will connect the Eastern Freeway to CityLink and then with a further connection to the ports. The Minister placed a series of conditions on the approval including the removal of the Elliott Avenue interchange. The Minister’s Performance Requirements for the final design require the investigation of a number of factors that are directly related to the alternative designs that have been developed by the Safety Net for Royal Park , as presented to the Assessment Committee in December 2013. However, these were amendments to the recommendations made by the Assessment Committee (AC) appointed by the Minister to assess the Comprehensive Impacts Statement. The adoption of the SNRP Option 1 road alignment by the Government is now considered to be unlikely given that the project area has not been adjusted to accommodate this alignment. We are therefore now focussing on the SNRP Option 2 design, which includes an alternative design for the connection between the western end of Stage 1, part A and CityLink. In refusing to approve the Elliott Ave portal, the Minister has asked the LMA to investigate access to Flemington Rd from and to the tunnel. 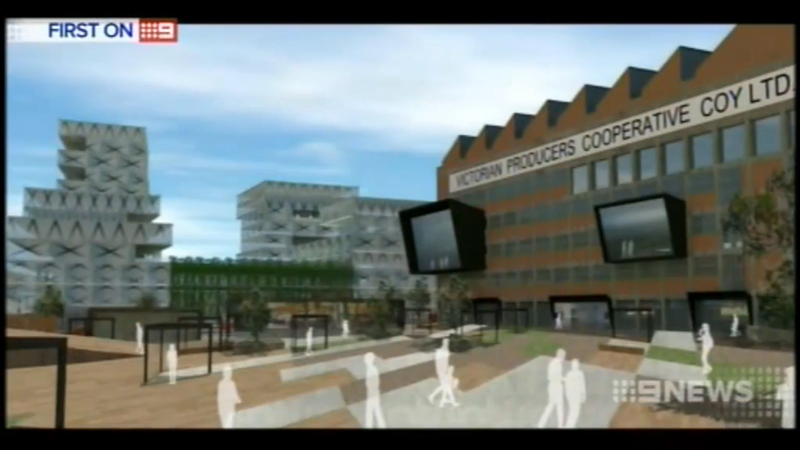 Fortunately, the SNRP Option 2 design includes access to Flemington Road and therefore this design is still considered to be a viable alternative. We are looking for support to prevent the construction of a Flemington Rd access through Royal Park, which would result in extensive cut and cover construction and cause significant short and long term impacts to residents in Flemington Rd, Curran St and Southgate St.
From the outset we have been of the view that the East West Link should not go ahead. However given the unrelenting political pressure for the project to proceed, Safety Net is determined to fight for the best possible design outcomes for the community. We are hoping that the project does not fall upon our community, but if it does, it is prudent to have a Safety Net. 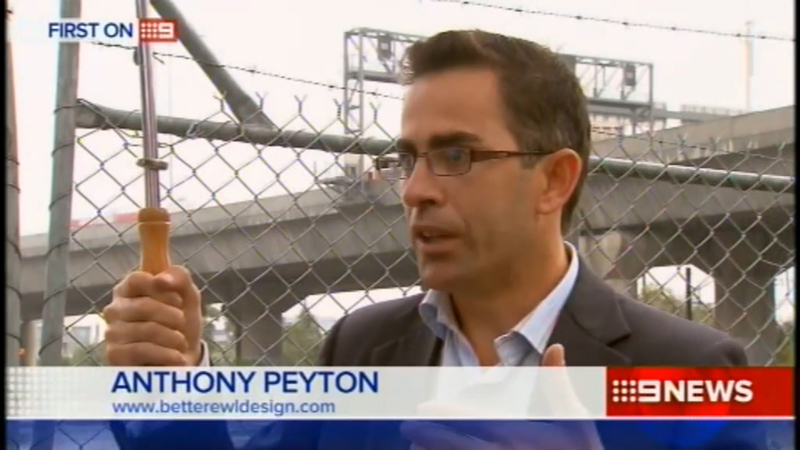 Last night Better East West Link Design featured on a nine news exclusive to coincide with the launch of the website . 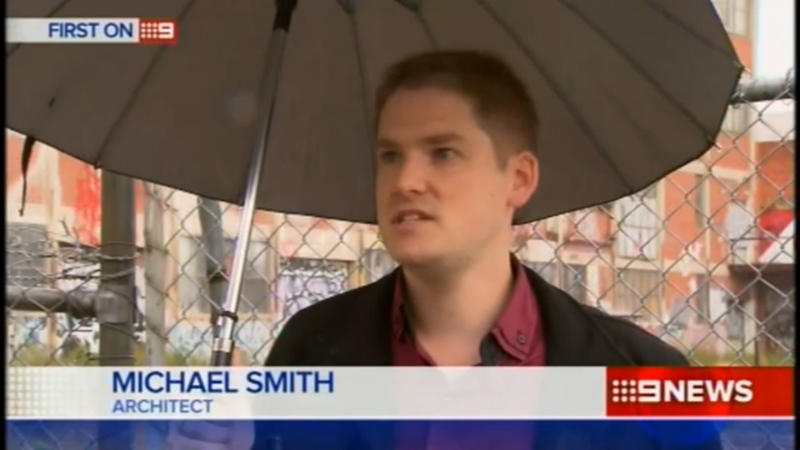 Thanks for visiting the Better East West Link Design website. I hope you can take the time to review the different alternatives that have been developed, which I expect you will agree would be much better than the LMA’s Reference Design. We recognise the best solution to tackling Melbourne’s traffic congestion is investments in public transport. However, we hope that this website will provide you with some hope that there are better designs that could be investigated by the LMA to avoid the devastating impacts on Royal Park, the West Parkville community and Moonee Ponds Creek.